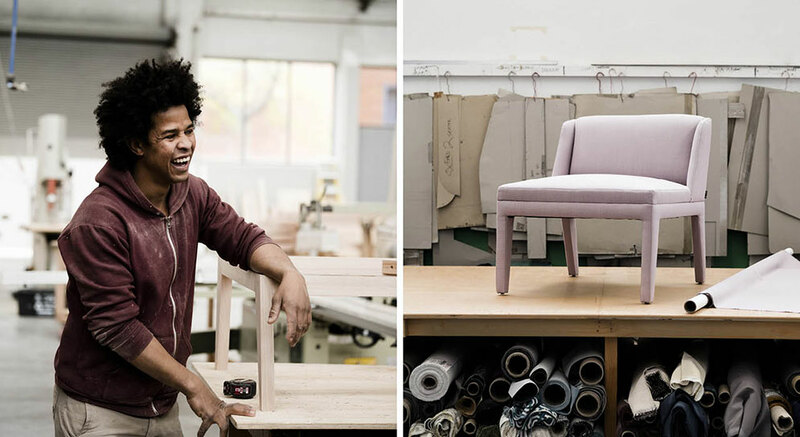 Fabric to Furniture – Journey of Australian Design, is a beautiful, unglossed portrayal of the people, practices and processes of our local industry. 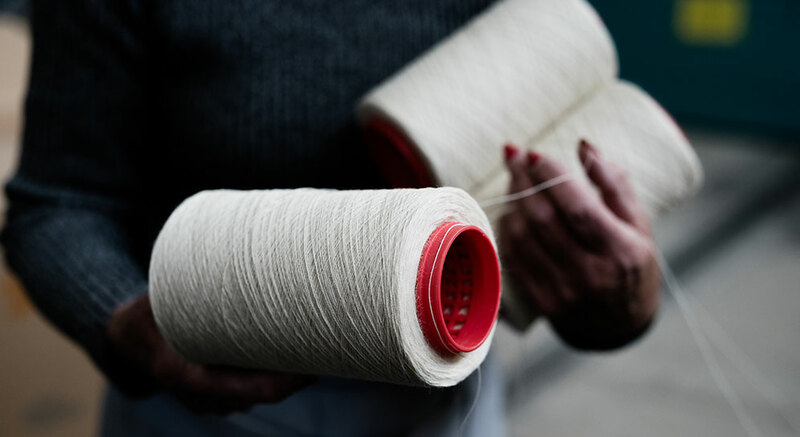 The series, documented by fine art photographer Kate Ballis, captures the raw beauty of an industry rich in skilled craftspeople and quality manufacturing, as seen from two of the industry’s most experienced operators, Arthur G and Instyle. The series of images follows the journey of one textile, Instyle’s Source from its benchmark LIFE Sustainable Textiles® collection and its eventual use, upholstered onto one of Arthur G’s designs, the Carmen MKII. 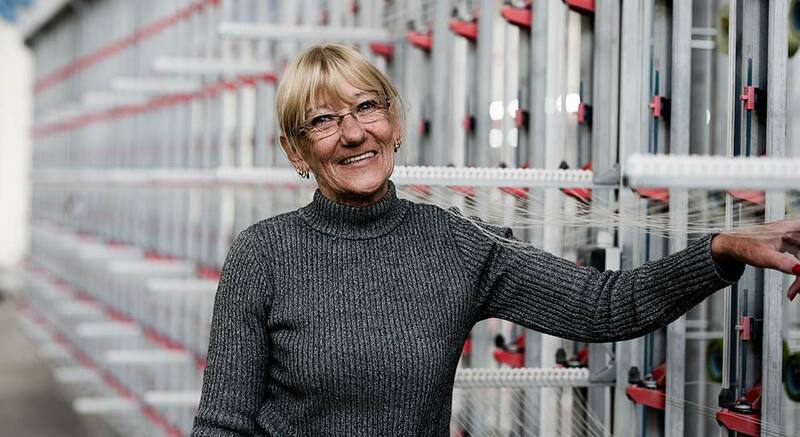 While the fabric and furniture are both made in Australia, the processes are at extremes. 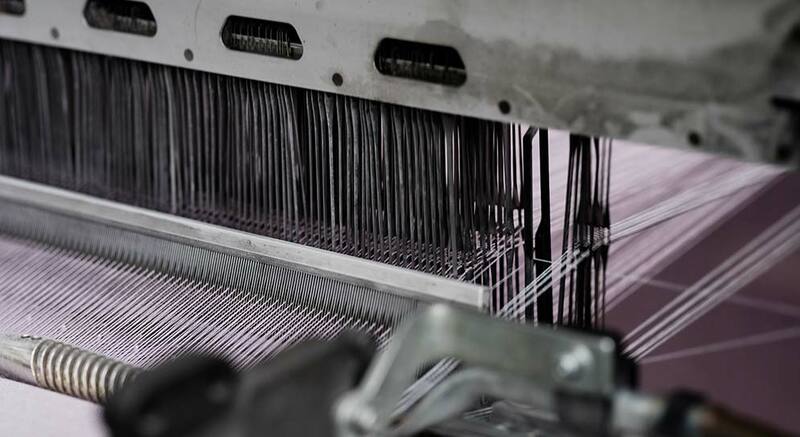 Fabric production is highly automated with human touch and skill working alongside complex machinery. 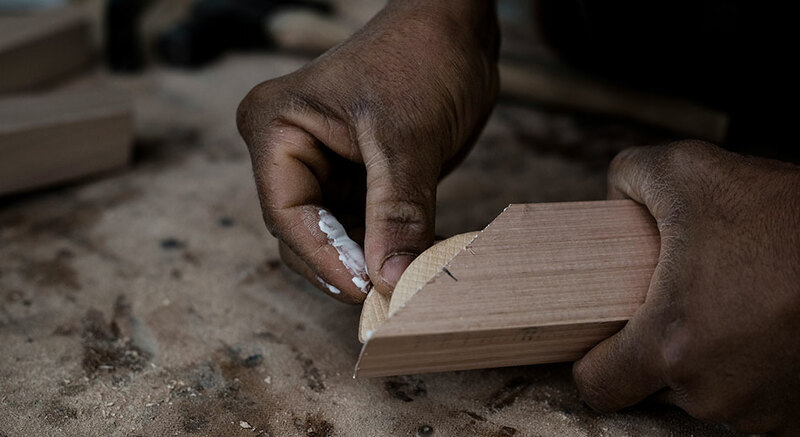 In contrast, each piece of Arthur G’s furniture is made individually by hand. A natural aestheticist, Kate plays with light, complexity and finding beauty in the darkness and shadows. The result is a timeless series of photographs that celebrates the unique, beautiful and rarely-exposed journey behind Australian design. See the entire series of images by Kate Ballis by clicking the ebook link below.